The popular show MasterChef India is back with its season 4 and will aired on Indian Television from 26th of January 2015 on Channel “Star Plus” and will be broadcast on 10.30 pm (IST). The MasterChef India is presented by once again Amul and all of us know its competitive based cooking show based on the original British MasterChef. It’s is most watched and loving show of India. Any Indian can participate in the show but his/her age should be above 18 and his main source of income should not be from cooking or can say professional cooks are not allowed to participate in the show. So, far MasterChef India complete 3 seasons successfully with different judges and different participants off-course. If you want to know who were the winner of previous season can get information from here “Amul MasterChef India Winners List of All Seasons”. Before I proceed to with season 4 judges would like to let you know that winner of MasterChef India got the a prize that includes their own cookery show, the chance to have their own cookbook published and INR 1,00,00,000 (1 Crore). So without any more delay here I am going to share name and photo/images of MasterChef India season 4 Judges. The season 4 of MasterChef India will be totally different because in this season all the contestants have to make only vegetarian dishes to impress the judges. 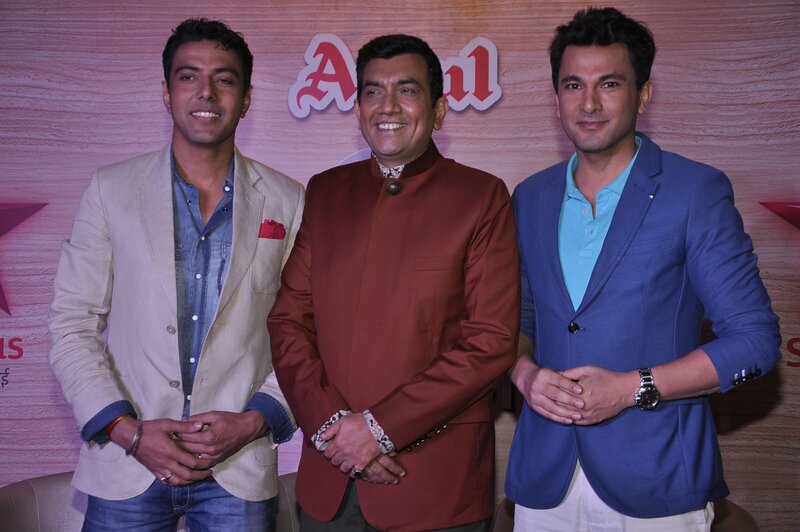 You can see 100% pure vegetarian Masterchef India this season with judges Sanjeev Kapoor, Vikas Khanna and very new Judge of the show Ranveer Brar who is famous to cook varied delicious dishes.